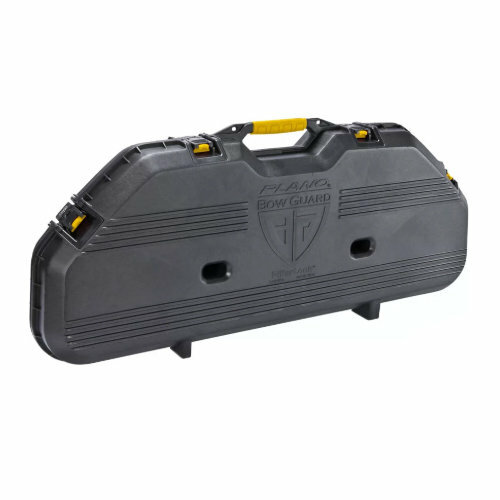 The All Weather™ Bow Case has been designed to provide the ultimate protection for compound bows. 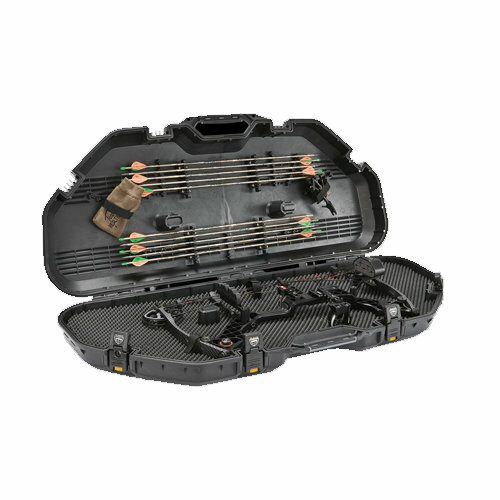 Its thick, rugged constructions, patented crushproof PillarLock® system and weather-resistant seal keep bows and equipment protected and safe from the elements. Its ergonomic handle, high-density foam interior and integrated arrow storage keep items secure for safe transportation, including air travel. L=48in. x W=20.75in. x H=7.75in.